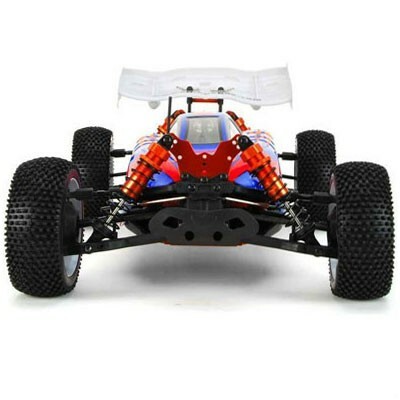 DHK has redefined innovation with the exciting performance of the DHK Optimus XL 1:8 4WD RTR Brushless Electric RC Buggy. 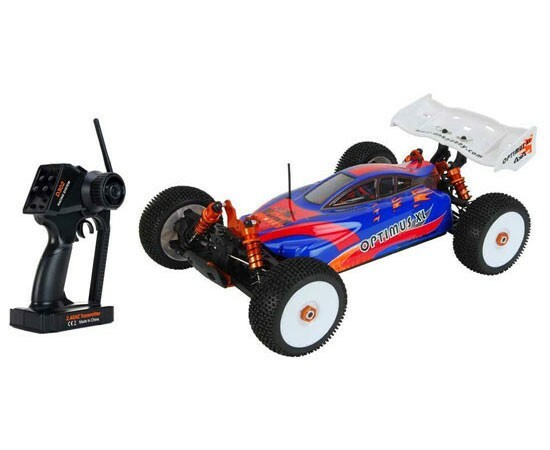 Take control of your Optimus XL with the easy-to-use DHK 2.4GHz radio and drive at over 50 MPH with a powerful 4S LiPo battery (2S x 2, sold separately). The Optimus features oil-filled all-metal shocks, on metal shock towers. 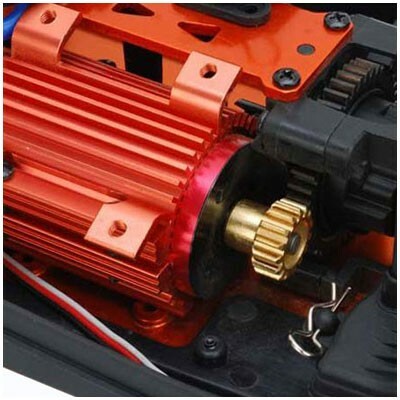 The suspension is adjustable and durable. It's all mounted to a metal chassis with a double deck top-plate making the entire setup strong and durable. From the ground-up, DHK had the backyard basher and experienced enthusiast in mind. The Optimus XL has advanced suspension adjustments and geometry providing chassis design that can be precision tuned for any track setup. 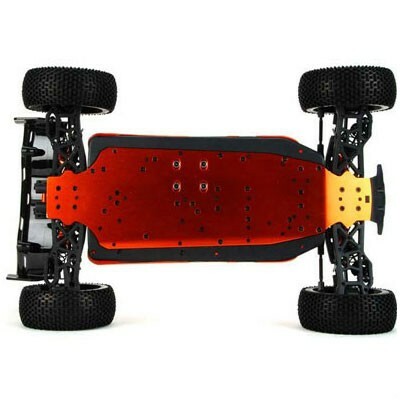 And when you're ready to fly off the big jumps, the Optimus is ready too with durable plush suspension and big 4S brushless power to catch BIG-AIR. Durability, adjustability, simplicity. 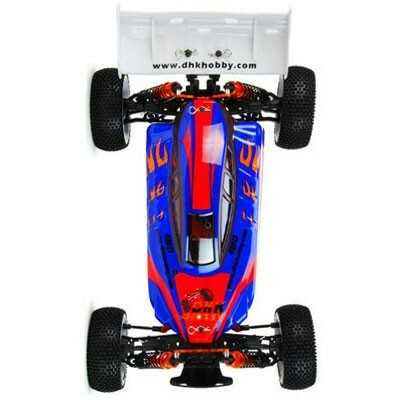 The DHK Optimus XL 1:8 4WD RTR Brushless Electric RC Buggy is the right choice for speed and performance!